The new BMW M5 is such an incredible, well-rounded car that it’s hard to fault. It has supercar-slaying speed, everyday ride comfort and usability and enough interior technology to keep any technophile happy. As an everyday performance machine, the BMW M5 is pretty close to perfect. If there was a complaint, though, it’d be that it can be a bit firm and loud for constant daily use, which can get tiring on long journeys. Thankfully, there is a car that blends 80 percent of the M5’s performance with far more comfort and refinement. That car is the ALPINA B5. 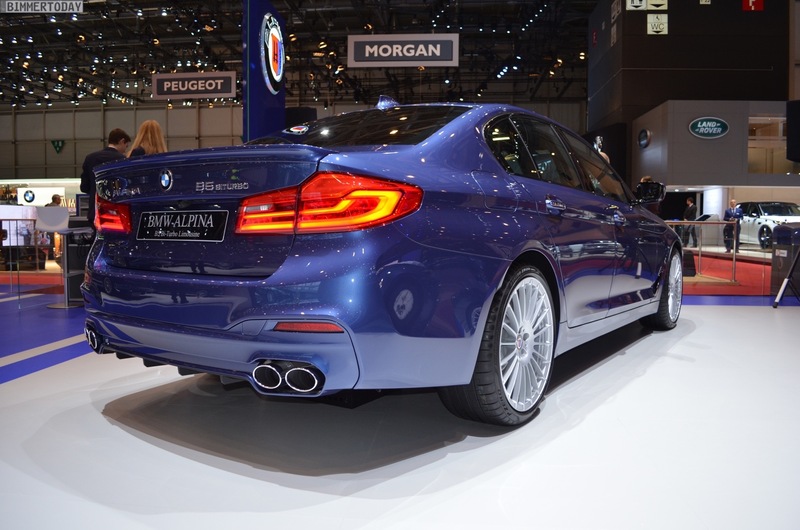 Top Gear recently drove the ALPINA B5 and found that it’s a very dangerous competitor to the BMW M5. Even though they aren’t really competitors, more like cousins. But a good familial rivalry never really hurt anyone, did it? The B5 starts out life as a standard 5 Series but gets a heavily revised version of BMW’s 4.4 liter twin-turbocharged V8. 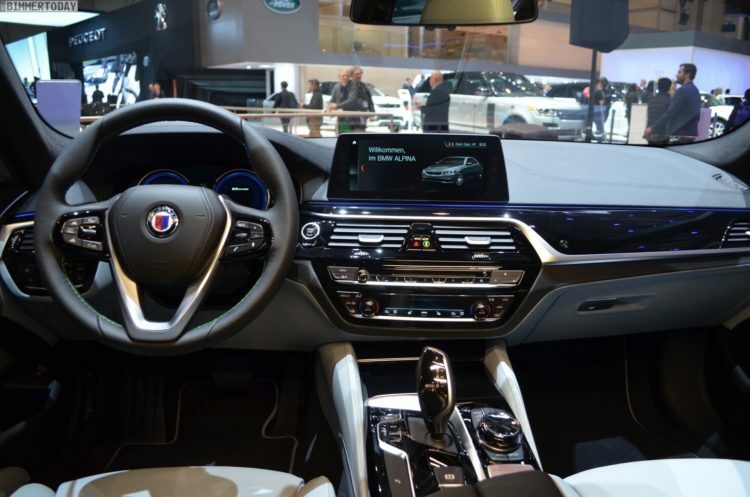 Basically, ALPINA takes the same basic unit as the M550i and adds new twin-scroll turbos, new intake system, new intercoolers, a new ECU tune and a new exhaust. All of that adds up to make 600 hp and 590 lb-ft of torque. 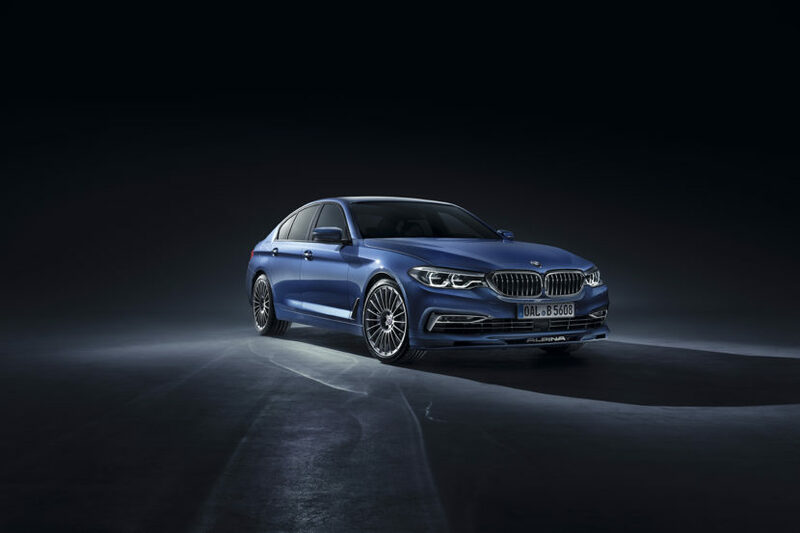 When paired with a revised eight-speed auto and all-wheel drive system, the ALPINA B5 can reach 60 mph in a claimed 3.4 seconds and reach over 200 mph. So it’s almost as fast the M5 to 60 mph but has a higher top speed. So, in terms of speed and performance, the B5 is not far off. Admittedly, it won’t handle as sharply. It’s more stable and secure than it is a razor sharp hooligan. Having said that, it’s not too far off, has great steering and is extremely sure-footed and capable on a twisty road. It might not thrill like an M5 but it’s more than fun enough. It makes up for that lack of precision with extreme comfort and luxury, though. Its suspension soaks up bumps far better and its interior is far more luxurious. It’s also much quieter and refined on the inside, whereas the M5 has a touch more of a harder, angrier edge. When it comes down to choosing between these two cars, it’s incredibly difficult. Do you want something that’s going to be better everyday or something that’s going to be good everyday but more special in those moments when you can really open it up? That’s the real question.